Perfect replacement for the existing stock one. Scope: vehicle cleaning, home cleaning, watering, washing the window. Products using the new high-quality metal, stable quality, long life. Easy and reliable to use. 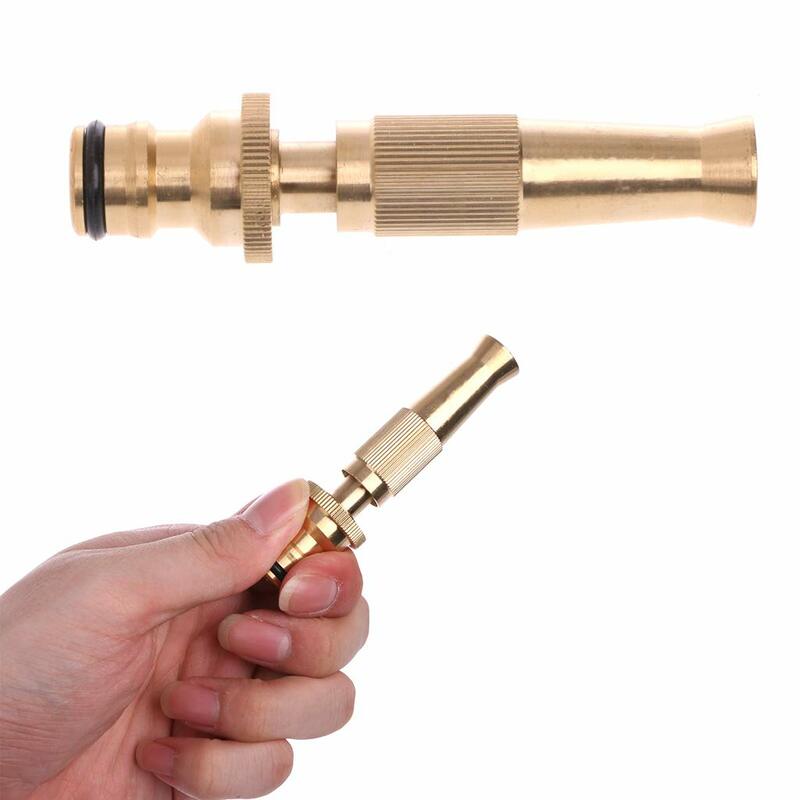 Hose Spray Nozzle only,other accessories demo in the picture is not included. If you have any questions about the product,please feel free to contact us!